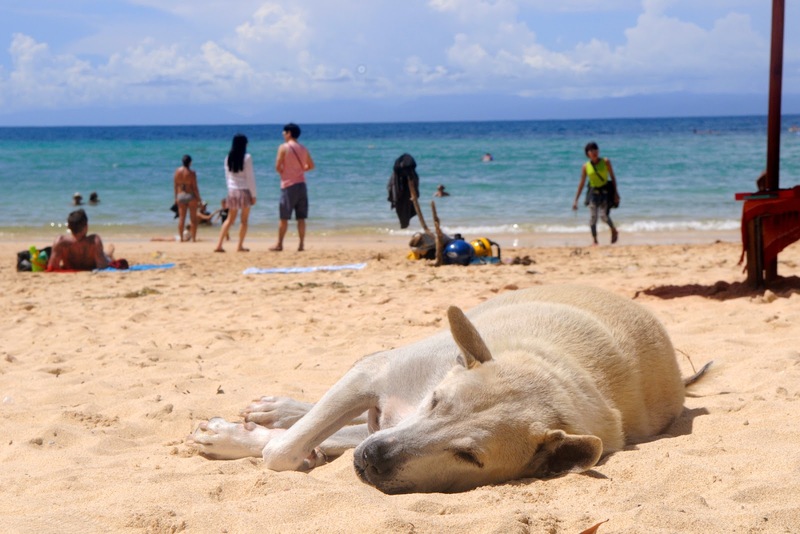 Dogs don't seem to suffer from leisure sickness. At least I've never been asked to treat one! It’s that time of year when everyone goes on holidays. Well, lots of people. Well, possibly many of us are working. But we’re TOLD it’s the holiday season, which can be enough to trigger “leisure sickness” – you know, that awful cold/flu/bug you get when you slow down for a moment and contemplate enjoying an unstructured day. For those of you staring down the barrel of an xmas/new year break and feeling your blood pressure rise, you aren’t alone. Leisure sickness is a thing, according to James Adonis writing for the Sydney Morning Herald. You can read the full article here (although a warning, the barbaric – as noted - experiment on monkeys cited in this case doesn’t support the argument at all, and if anything demonstrates how pointless such experiments are. 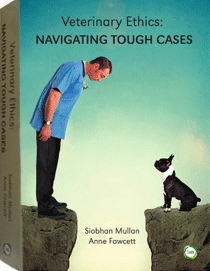 Yes, signs of disease and stress-related illness can have delayed onset – these animals were certainly not subjected to working conditions, nor holiday conditions, and such poor science should not be legitimised with citation). 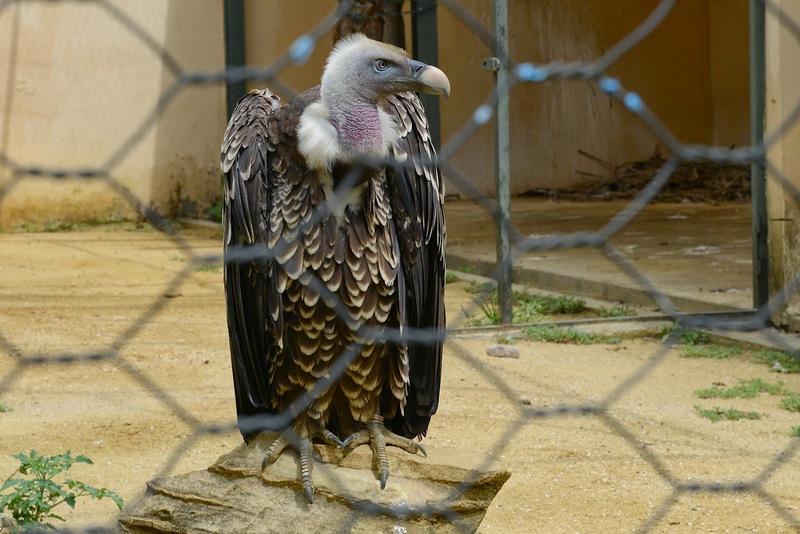 This vulture, photographed at a zoo overseas, is safe from diclofenac but has to deal with poor husbandry. Meanwhile the EuropeanMedicines Agency (EMA) has again raised concerns about the use of an anti-inflammatory drug in livestock. Diclofenac, used as an anti-inflammatory and analgesic (and marketed in Australia as voltaren), is used in livestock in many countries. It’s one of a number of drugs that can have adverse effects not just on the animals it is administered to directly, but others as well. When vultures and other bird species that consume carcases (necrophagous birds – new word for the day) eat carcases containing diclofenac residues, they can die (due to kidney failure). According to the EMA, the drug is associated with the rapid decline of vulture populations. Veterinary medicines containing diclofenac have been banned in some Southeast Asian countries. The EMA’s Committee for Medicinal Products for Veterinary Use (CVMP) released a report about the problem, which you can read in full here. Finally, if you’re genetically minded you might enjoy Jessica Hekman’s post on some of the perils of breeding dogs (read here). She was asked to expand on some comments she made (esp about Golden retrievers) by the Huffington Post (read here). Enjoy the weekend, folks – and avoid the leisure sickness.